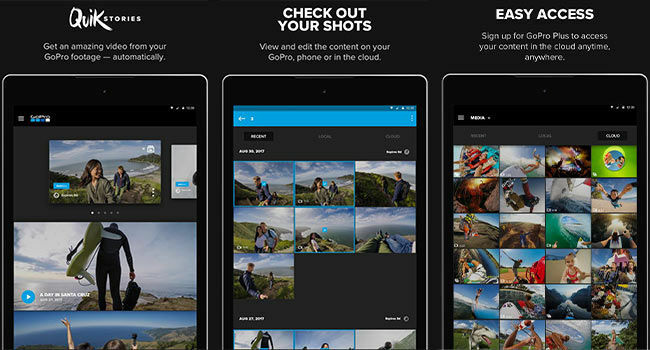 GoPro has announced a new feature on their app GoPro (formerly known as Capture) that makes sharing and creating awesome videos a lot easier for GoPro Hero 5 and Session 5 users. 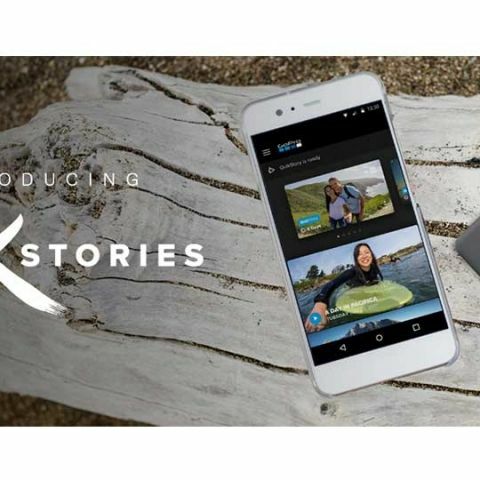 The QuikStories feature automatically pulls footage from a paired GoPro into your phone, from which the app makes a complete story-like video. To transfer footage you need to turn on the Bluetooth and WiFi on your phone and launch the app. After choosing the 'Get It’ option for new footage, photos and videos shot within two hours of each other in the last 72 hours are automatically compiled into QuikStories. This does not affect the originals in any way, nor does it use burst mode photos or time-lapse videos. Any new story stays on the app for 7 days so that you can share them with a couple of easy taps. And with a few other taps, you can pretty easily edit your QuikStories video until it is exactly the way you want it to be. Stay tuned for a detailed review of this feature. Is MSI pE60 7rd good for video editing..? Which configuration is needed for HD video editing? i wanna a CPU for video editing of above 2k videos suggest me .